This guide was created to assist student enrolled in GEO 3001, Geography of Global Change. However, this resource is useful for all FIU students. 100RC has staff and offices in New York, London, and Singapore to support the work in cities across regions. Click here for all participating cities. 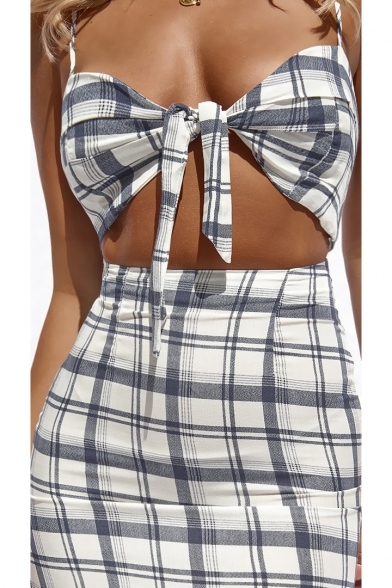 Printed Plaid Dress Spaghetti Front Out Straps Tied Chic Sleeveless Hollow Holiday Mini Cami Work with us!